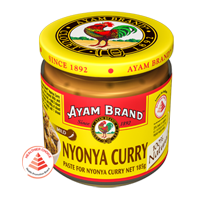 In a large saucepan over medium heat, add Curry Paste and chicken, stir-fry for 2-3 min. Add potatoes and water, stir well, cover and bring to the boil. Reduce heat and simmer for 30 min, stirring occasionally, or until chicken and potatoes are cooked. 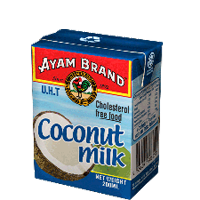 Stir in Coconut Milk and return to the boil. Serve with steamed rice. Tip: If a thinner sauce is desired, increase water to 1 cup.